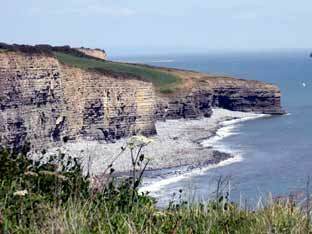 Llantwit Major in the Vale of Glamorgan is a fascinating, and one of the most historically-rich places to visit in South Wales. 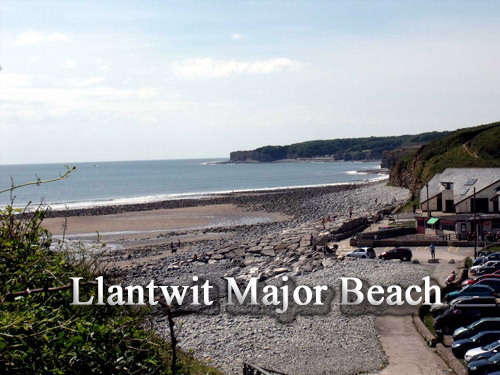 By road, there are several routes from the west, north and east into Llantwit Major. In this article, I will describe the route from the east - that is, you would travel west from Cardiff past Cardiff (Wales) Airport.. and then following the road, through St. Athan and eventually into Llantwit Major via the village of Boverton, and a mile or so along Boverton road and find yourself adjacent to the town shopping centre laid out on the right hand side of the road. You could be forgiven at this point, for thinking that Llantwit Major is a modern town, but if you were to travel a few hundred yards more, the road would narrow and twist and you would enter "old Llantwit" with a much more medieval feel as the buildings you can see there scan back up to 1500 years. In Welsh Llantwit Major becomes Llanilltud. 'Llan" can be translated as "church" and "Illtud" refers to St. Illtud , the name of an early Celtic Monk who arrived from Brittany and established a monastic school for his followers around the 5th Century. 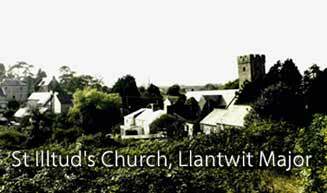 The school went on to become famous and gave Llantwit Major the reputation of famous religious centre in the Celtic Church.The church building remains to this day,and is thought to be one of the oldest parish churches in Wales. 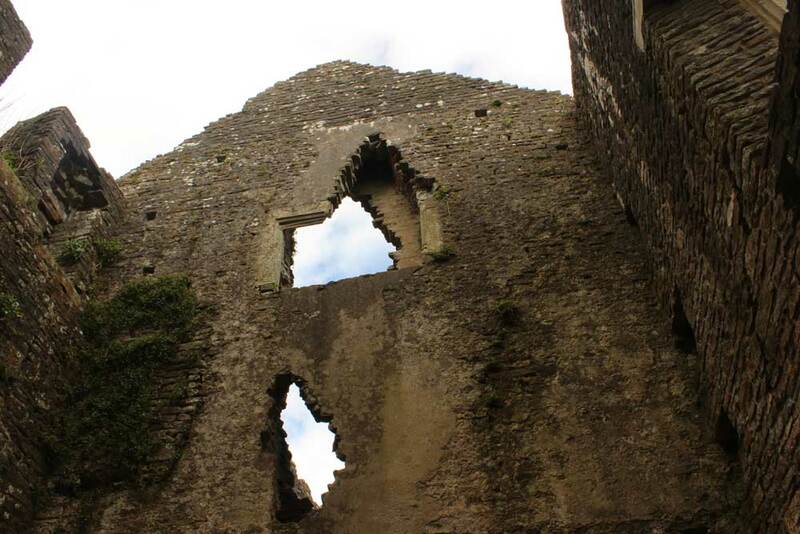 A must visit, because inside the church with its crooked walls, is to be found ancient stone carvings dating back to its beginnings. 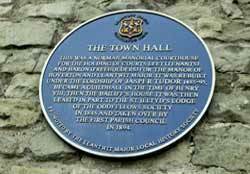 Llantwit Major Town Hall originates from the 13th Century,but was ransacked by Owen Glyndwrduring his rebellion in the 1400s against the rule of Henry IV of England. 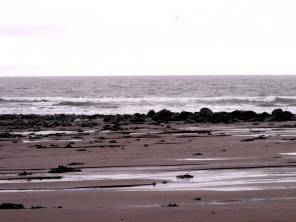 But Owen Glyndwr's rebellion was later overthrown by the superior resources of the English. 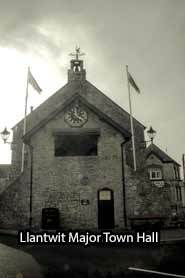 In the 15 century the Town Hall was rebuilt. In the turret of the Llantwit Town Hall hangs a bell bearing a Latin inscription "Sancte Iltute, ora pro nobis" that translates as "St. Illtud, pray for us"
Throughout its history, the Town Hall has held all sort of events up to modern times when there is a Victorian Fair held in the grounds during the summer months. 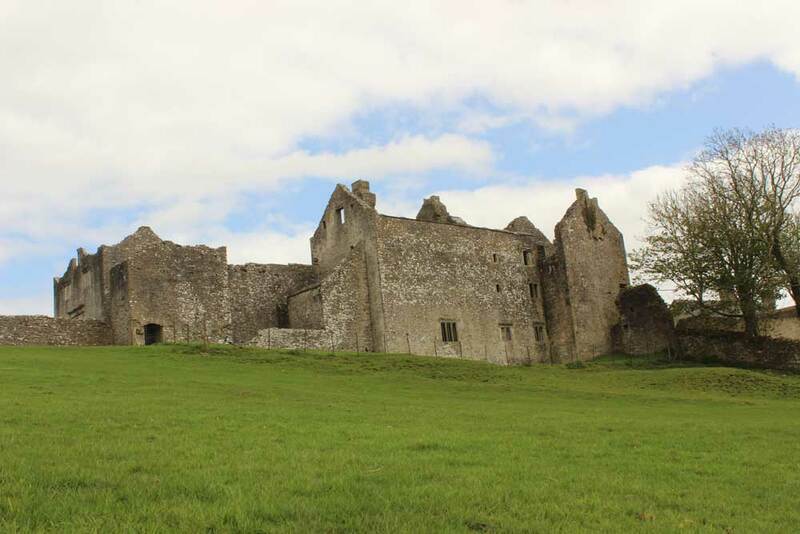 Old Beaupré Castle is situated in the Vale of Glamorgan, in the Valley of the River Thaw near the village of St. Hilary, near Cowbridge. Getting to Old Beaupré involves a bit of walking across some fields, but in my opinion it is well worth it. There is a small area to park at the edge of a style that leads across some fields to the building. 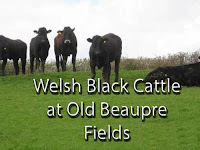 On our last visit we encountered some young Welsh Black cattle who whilst quite harmless, were very playful and were bounding around us, that unnerved my wife a little. 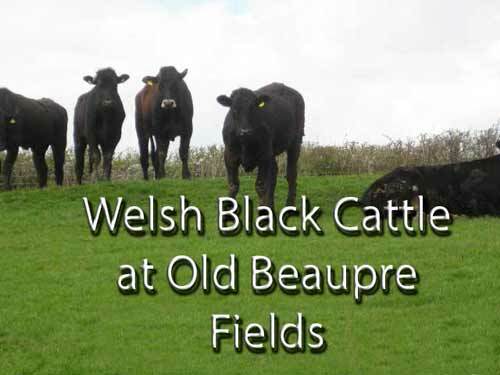 Fortunately, I grew up around farms and dealt with cattle and just gave a sharp clap of my hands that sent the cattle cavorting in the opposite direction leaping in the air playfully. 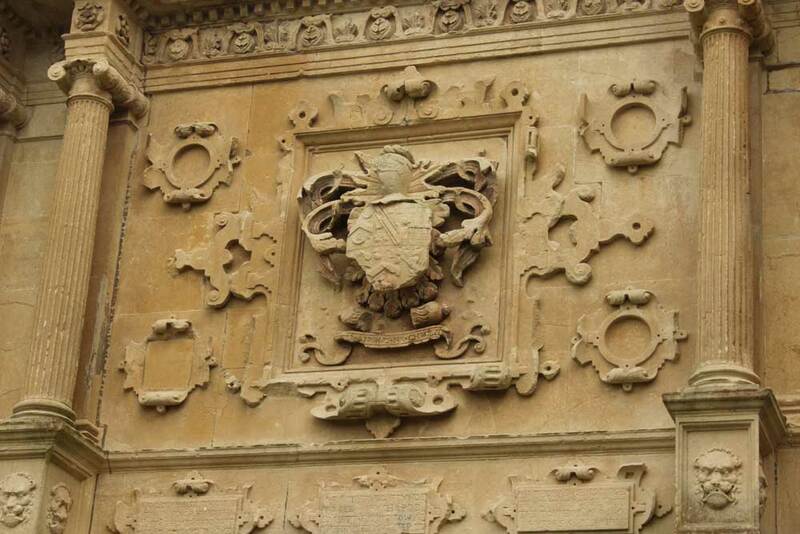 little publicized old mansion house will be sure to impress with it grand Tudor-styled stonework. 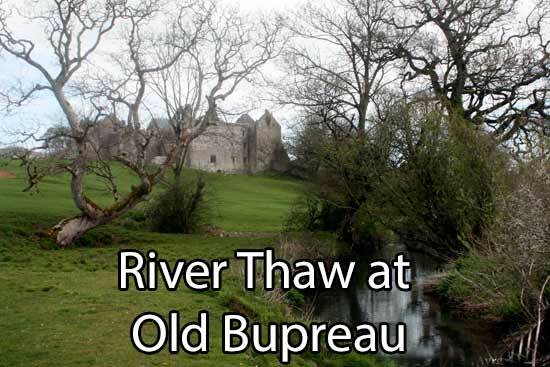 To me, its a peaceful setting next to the River Thaw and a "must-visit" for tourists interesting in seeking places in Wales that are off the beaten track. 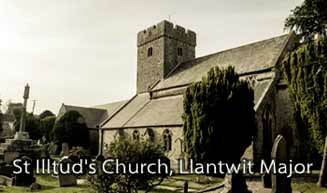 Another favourite of my places to visit in Wales. Well, a picture paints a thousand words, and I took several on my visit, so the pictures below that give a better idea of what there is to see should you choose to visit Old Beaupré Castle on your visit to Wales. Further Posts/Articles relating to Vale of Glamorgan, Wales - see archive list in right hand column or Vale of Glamorgan Page for list of further posts in the area.. Please feel free leave comments. 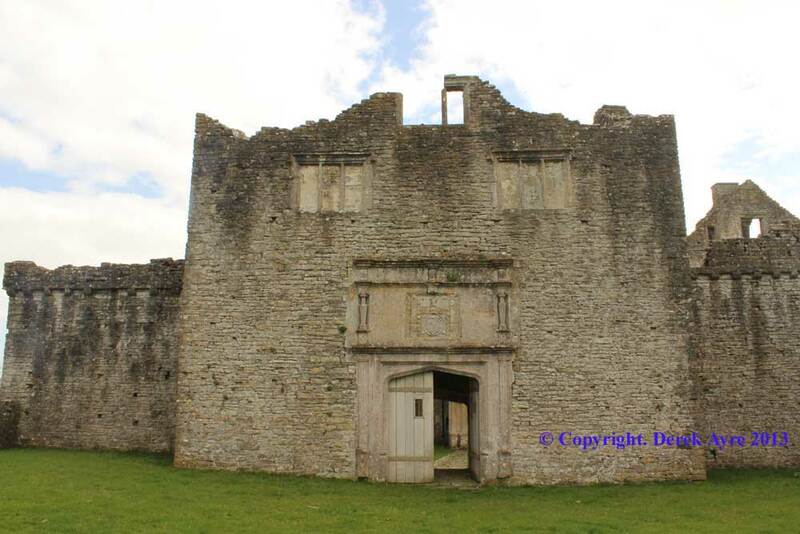 The Dyffryn Estate dates back to 640 A.D. when it was then known as the Manor of Worleton. 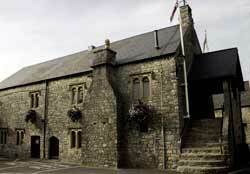 The manor, which included St Lythans and St Nicholas, was granted to Oudoceus Bishop of Llandaff in Cardiff. In the 18th century the Dyffryn Estate was sold to Thomas Pryce, who created the first building to be known as Dyffryn House in 1749. There was no extensive work carried out on the gardens, but Pryce did construct the walled garden, and a few other features and did some ornamental planting. It was in 1891 that a wealthy industrialist named John Cory bought Dyffryn Estate who commissioned Thomas Mawson, a well-known landscape architect who created the wonderful garden that is still enjoyed by many visitors today. Mawson was the first president of the of the Institute of Landscape Architecture (London). Work began around 1894 and wasn't completed until 15 years later. 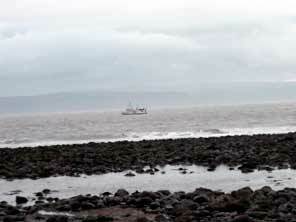 John Cory's died in 1910, and his third son, Reginald, had inherited the estate. 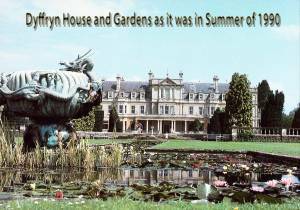 A fitting choice for Dyffryn it seems as Reginald Cory was keen horticulturist and plant collector and leading member Royal Horticultural Society https://www.rhs.org.uk/. During the early 20th Century Reginald sponsored several expeditions hunting out plants all over the world. 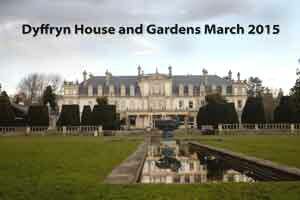 Many which can be seen on display at Dyffryn. Reginald died in 1934 and his sister Florence took over the house until her death in 1937 when it was owned by Sir Cennydd Traherne who two years later leased the property to Glamorgan County Council on a 999-year lease. 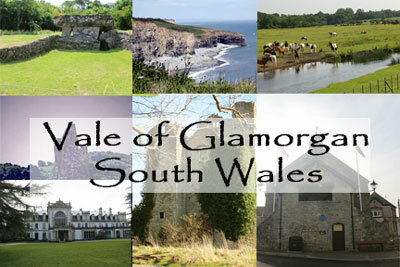 1972 saw the dissolution of Glamorgan County Council. 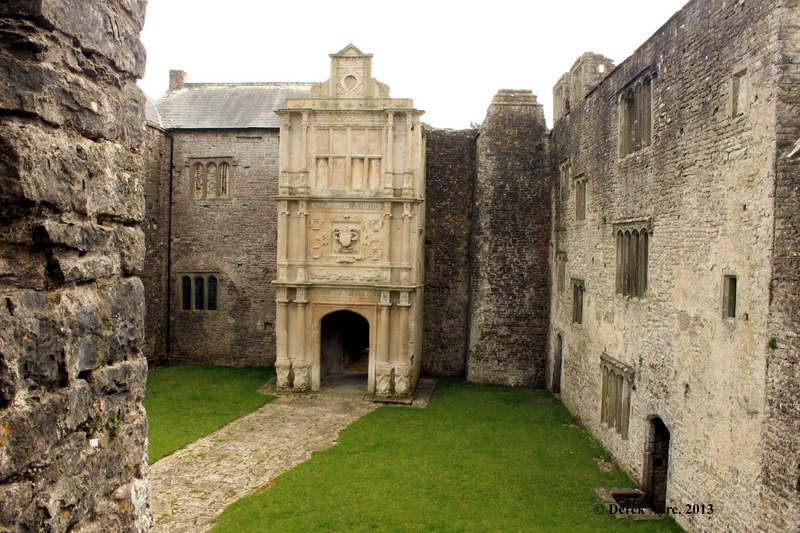 In 1995 Sir Cennydd Traherne died, and responsibility for the estate went to his nephew Councillor Rhodri Traherne who sold the freehold of Dyffryn House and Gardens to the Vale of Glamorgan. 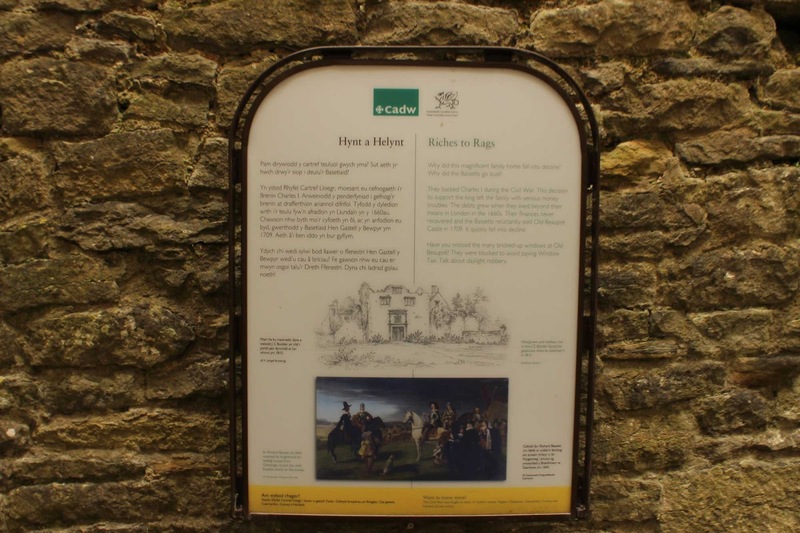 Come forward to 2000... Cadw, a Welsh Government historic buildings and heritage environment protection service, awarded Dyffryn a Grade I status in its register of historic landscapes, parks and gardens in Wales.